CLOSEOUTS. 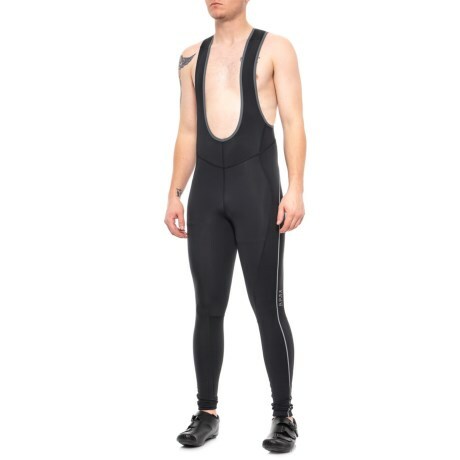 Pull on these Gore Bike Wear Countdown Thermo Bibtights Cycling Bib Tights over your shorts for superior comfort and added warmth for chilly rides. Available Colors: BLACK. Sizes: S, M, L, XL, 2XL.